At 2:08 pm on Thursday, New Bedford Narcotics detectives were in the North End enforcing street-level narcotics sales when they observed 35-year-old Jacqueline Morris engage in activity consistent with drug purchasing/distribution in the area of 228 Brook Street. A search of the suspect resulted in two suboxone strips and a small amount of crack-cocaine. She is being charged with drug possession, conspiracy to violate drug laws and was wanted for a warrant. 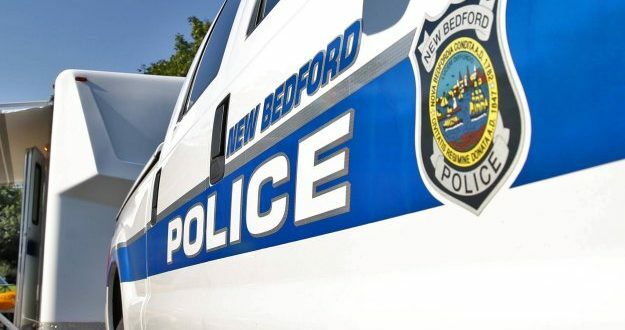 28-year old Edwin Jorge of 164 Holly Street in New Bedford was observed by police selling to Jacqueline Morris and was arrested for distribution of a class B drug and conspiracy to violate drug laws. Police seized six unknown tabs and $775. – 24-year old Antonio Lugo of New Bedford with possession of over 3 grams of cocaine, over 2 grams of marijuana and $622. 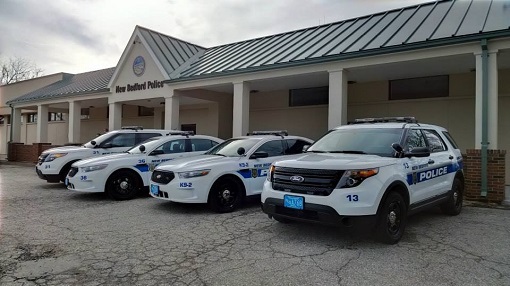 At 5:02 pm, New Bedford narcotics officers executed a search warrant for a cocaine distribution service out of 239 Sawyer Street in New Bedford. The search warrant yielded over 600 grams of marijuana, over 17 grams of crack cocaine, and $1,900. 37-year old Luis Mendez is being charged with three charges of drug possession, one charge of drug possession (second offense) and conspiracy to violate drug laws.